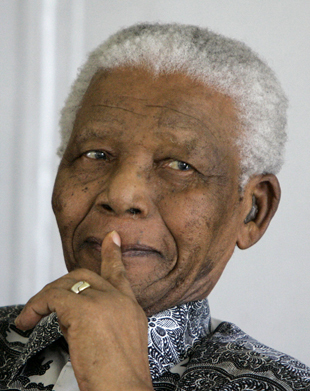 For Nelson Mandela, ubuntu leadership is all about service to others. Earlier this summer, Al Gini had the opportunity to spend six weeks in South Africa, and has put together a few reflective pieces on his experiences there. The African word ubuntu means that in a very real sense we are only human through the humanity of others. Ubuntu is the idea that people are empowered by other people, that we become our best selves through unselfish interactions with others. Ubuntu implies that leadership/chieftaincy means being a custodian of others. Chieftaincy is about the life of the community and not the chief. Chieftaincy is always about the rights of others. Ubuntu means that a leader/chief did not let his own will, his own needs, supersede the will and the needs of the community.